All work done locally or globally. Understanding your horse’s story, interpreting how your energies intertwine with each other, and comprehending your divine paths. All of these skills have the sole goal of supporting you and your horse as you both evolve into your highest potential and most synergetic relationship together. 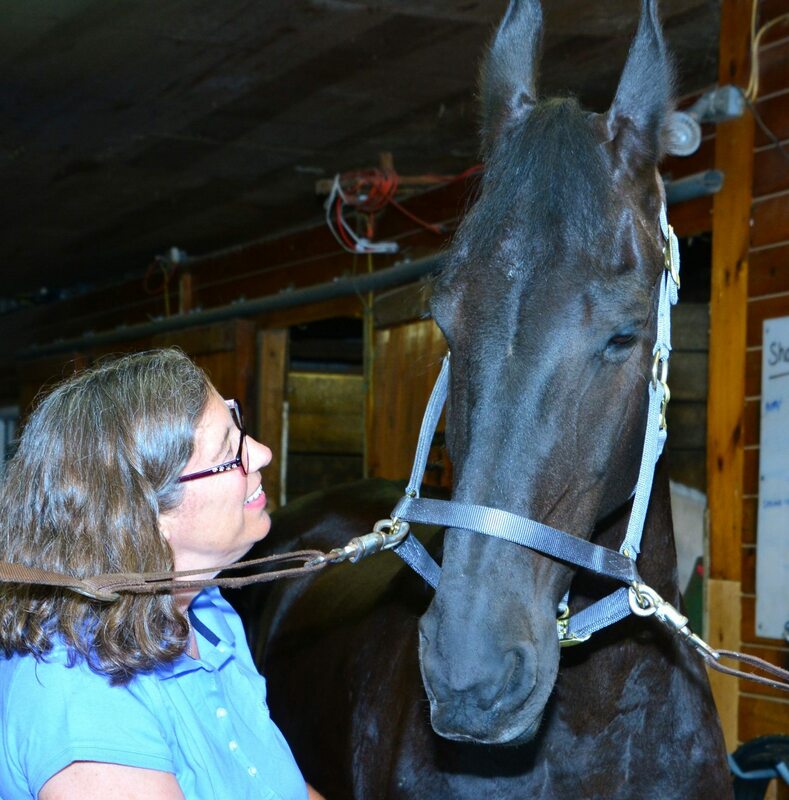 A lifetime of being an animal empath and Reiki Master since 1993, Tracey Wright offers a variety of avenues to work with you and your horse. Working extensively with Young Living Essential Oils (when appropriate), mastering the Bach Flower Essences, and many other forms of animal communication; she matches which skills are best suited for each of you. 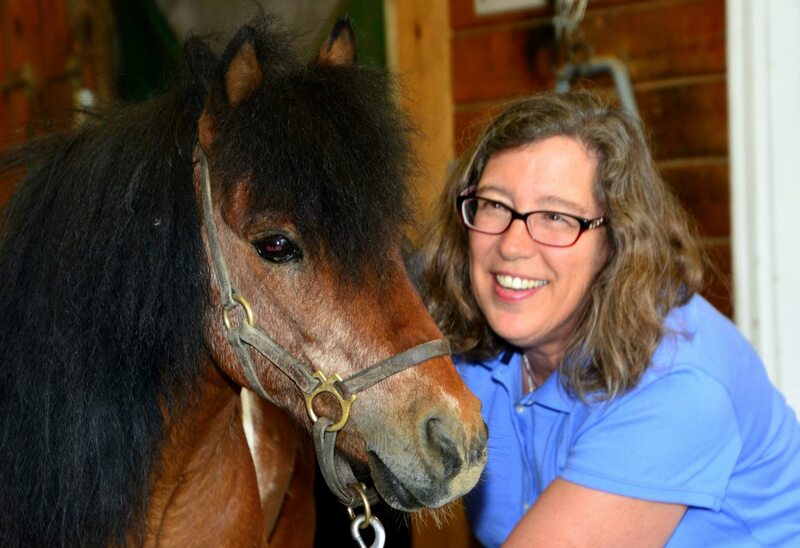 Tracey offers clear insight that amplifies the relationship between you and your horse. Emissary: a person who is sent on a mission to represent another person or organization (Merriam Webster). Synergy: is the creation of a whole that is greater than the sum of its parts (Wikipedia). Are You Ready For An Elevated Bond?